West Gas Service provide a wide range of plumbing, heating and catering equipment services, serving customers throughout London, Middlesex, Surrey, Berkshire and Buckinghamshire. Or send us an email. Cick the button. We reply promptly to all enquiries. To view our testimonials on TRUSTPILOT, the number one customer review website, click on the logo. We have a proven record in plumbing and gas engineering. We ensure that all installations and repairs are completed with utmost professionalism using quality materials. We are qualified in domestic and commercial plumbing and heating, offering a totally professional service that is second to none. 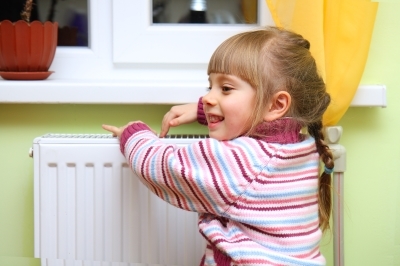 If you need boiler installation or repair, call the experts! We offer a 24HR Reactive Service - Up to 2 Hours Response Time - Free Call out and only £60 for 1st Hour. West Gas Service was started with the aim of providing a professional gas fitting service in West London, Middlesex, Surrey, Berkshire and Buckinghamshire. 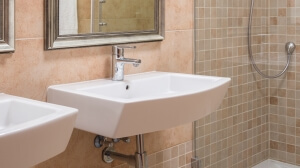 We also offer general plumbing services as well as boiler installations and repairs. We strive to maintain the highest standards while exceeding clients' expectations at all levels. Our promise is that we will deliver professional expertise, exceptional customer service and quality workmanship.